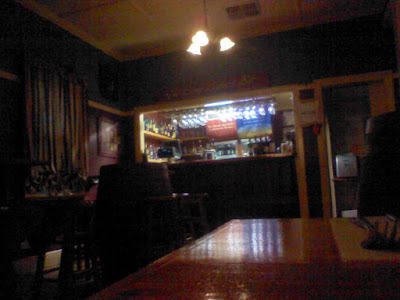 We visited Nelsons on a Friday evening around 8:30, it was pretty quiet, although apparently it had been busy earlier. Having heard recently that I have high cholesterol means changes to my food selections. Generally foods high in saturated fats are now avoided. 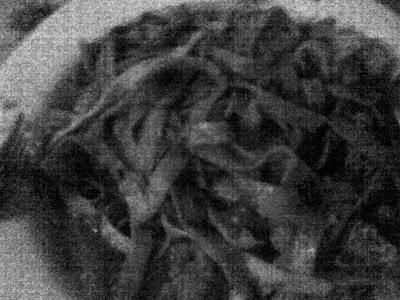 This was a difficult prospect at Nelsons, where most of the pasta dishes seemed to involve cream. I went for the Vegetarian pasta in the non-creamy tomato sauce. The meal was very basic with what could have been frozen veggies in a basic tomato sauce for $22! The scallop pasta dish was apparently better, with scallops being plentiful and good.